 In a recent interview with the Globe and Mail, Cumberland Private Wealth Portfolio Manager and author, John Budd unveils a charitable option for dealing with insurance policies that are no longer necessary. Is this an option for you? Learn more in the article here.